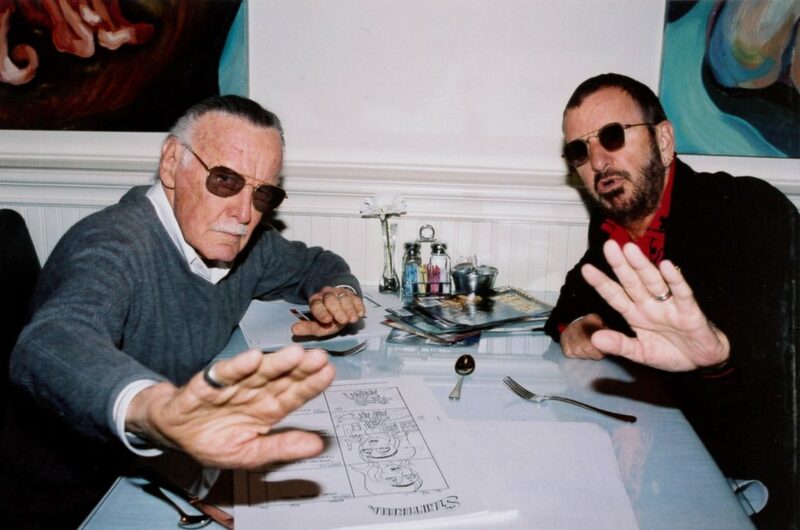 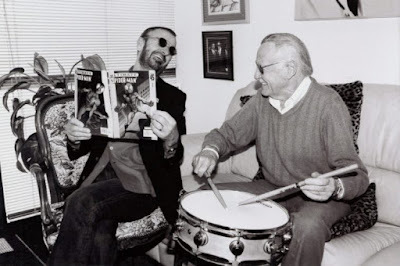 What ever happened to that project Ringo was doing with Stan Lee for a Ringo superhero comic? 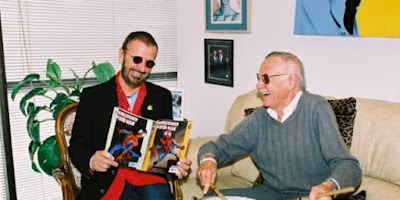 I was all for reading about how Ringo saves the day with peace and love. That super hero in the comic Ringo's holding just looks like Spider-Man with a different mask. 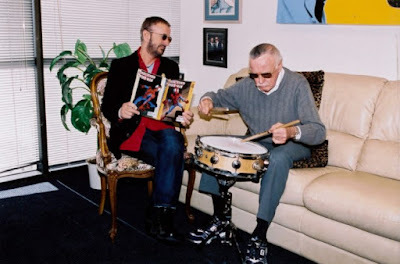 Are we sure Stan didn't come up with this just to hang out with Ringo?